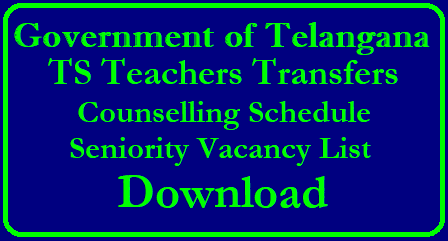 School Education Department of Telangana, Commissioner and Directorate of School Education has started Teacher Transfers 2018 Process. At Official Website www.cdse.telangana.gov.in.Teachers will be invited to submit Online Application Form through Online Link will be available. 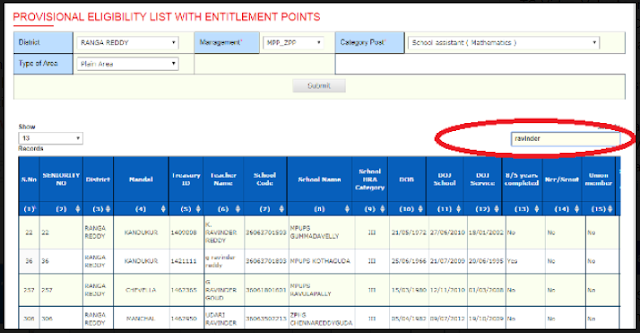 Teacher Transfer aspirants and long standing teachers should submit Online Application form with deatiled information like place of working, duration of Working ,Date of Appointment, Date of Birth information for Prefferential points and other details. 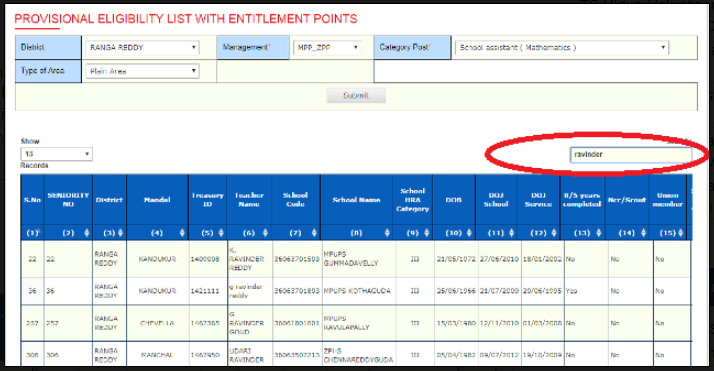 As per their working place category, Duration of Working Date of Appointment, Entitlement Points will be calculated and Entitlemnt points decide their Seniority for Transfers in the District.